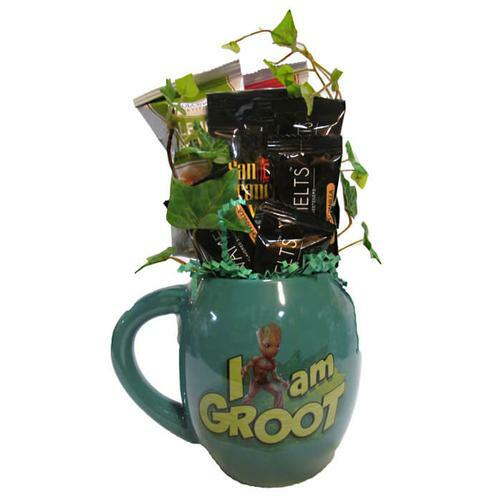 Know a Guardians of the Galaxy fan? 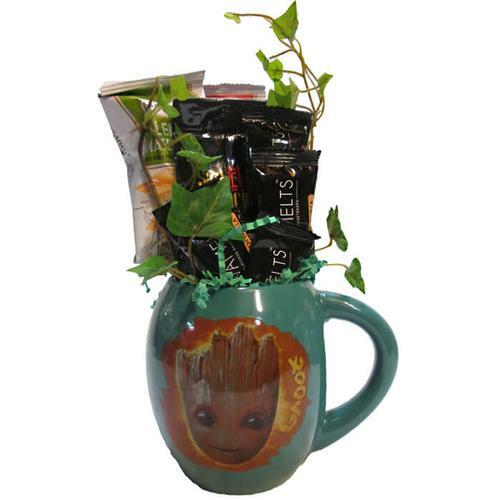 They will love this 18oz "I am Groot!" stuffed mug from Vandor.